A passion project is a creative venture that motivates your mind, is great for your heart, and feeds your soul. It’s also an enjoyable way to spend your 5-9 (that benefits your 9-5). When a passion project really gets going, it can even become a side hustle or lead to a new career. Yes, the Oscar-winning film started out as a passion project of two Harvard University students: filmmaker Damien Chazelle and composer Justin Hurwitz. 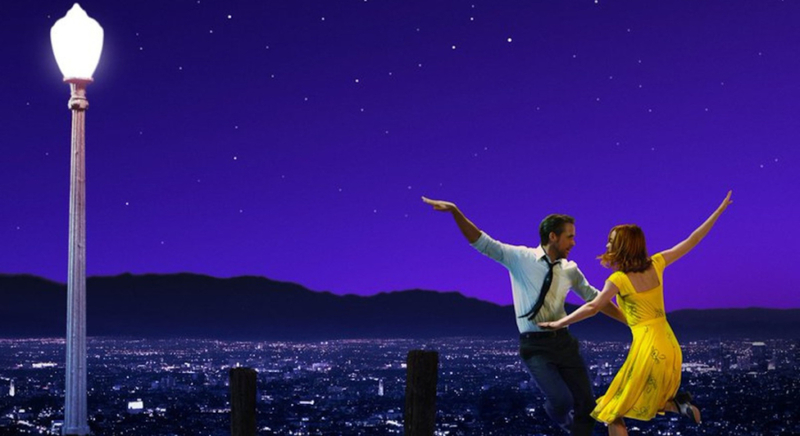 Featuring a jazz pianist and aspiring actress who meet and fall in love while pursuing their dreams in Los Angeles, La La Land is a modern-day musical of music, melody and narrative seamlessly interwoven to tell a timeless tale. It also reflects Chazelle’s own story of creating something contemporary and classic at a time when Hollywood didn’t think it was ready. Here is a featurette on the ‘behind-the-screen’ story. Hope and creativity are two of the most important things in the world. The platform for passion projects. 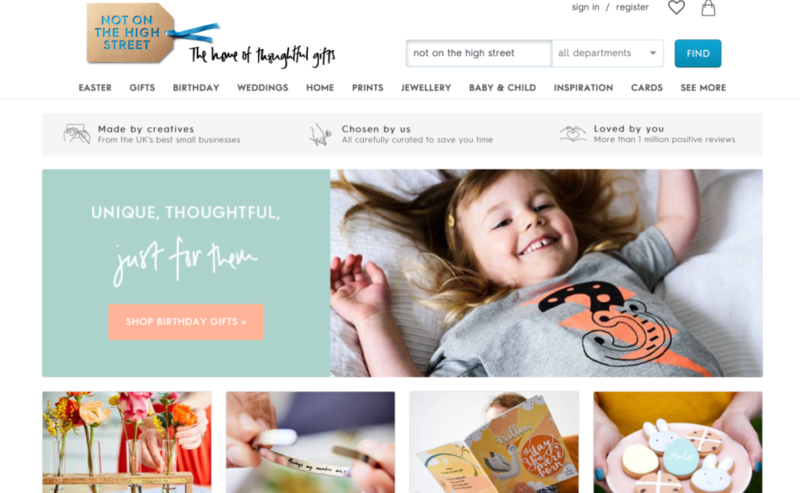 Not On The High Street (NOTHS) is an e-commerce site that brings together stylish, interesting and one-of-a-kind pieces made by makers across the UK – an idea that began around a little kitchen table over a decade ago. Today, there are over 5,000 small creative businesses selling arts, crafts, jewellery, homeware, original gifts and unforgettable experiences that are hard to find anywhere else. From jewellery makers and engravers to chocolatiers and artisan bakers, meet the creative entrepreneurs bringing unique, thoughtful gifts to the nation. This is a shout out to my friend, but a very worthy one: Hayley turned her love of baking from hobby to part-time job – and now I do not know how she finds time to do that and her actual job, which she is also amazing at. 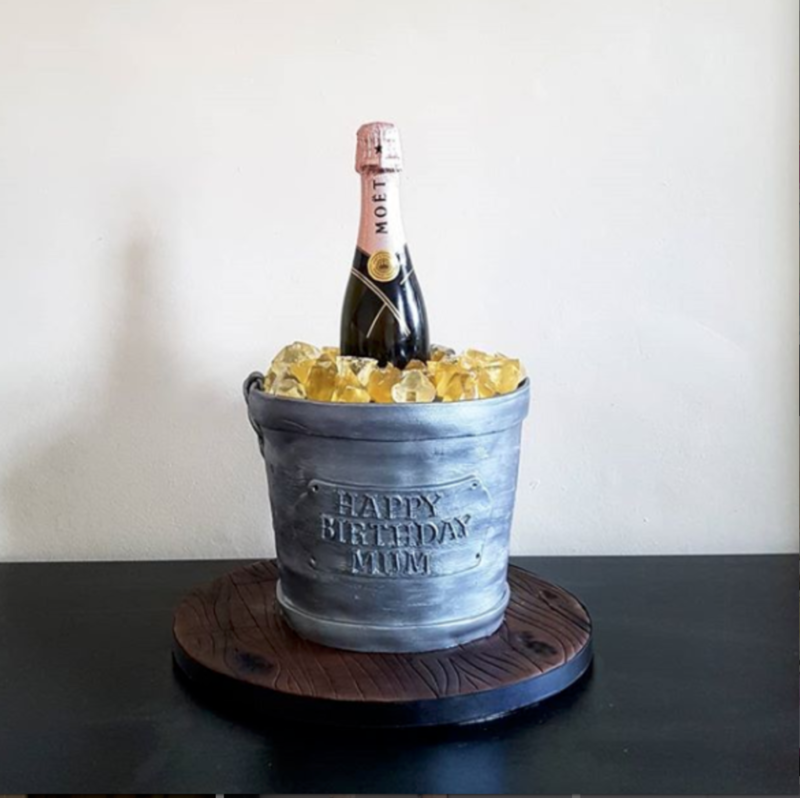 Check out her range of cakes, bakes and cupcakes, including a giant reveal cake, a cupcake tower and a commercial delivery of 516 macaroons. 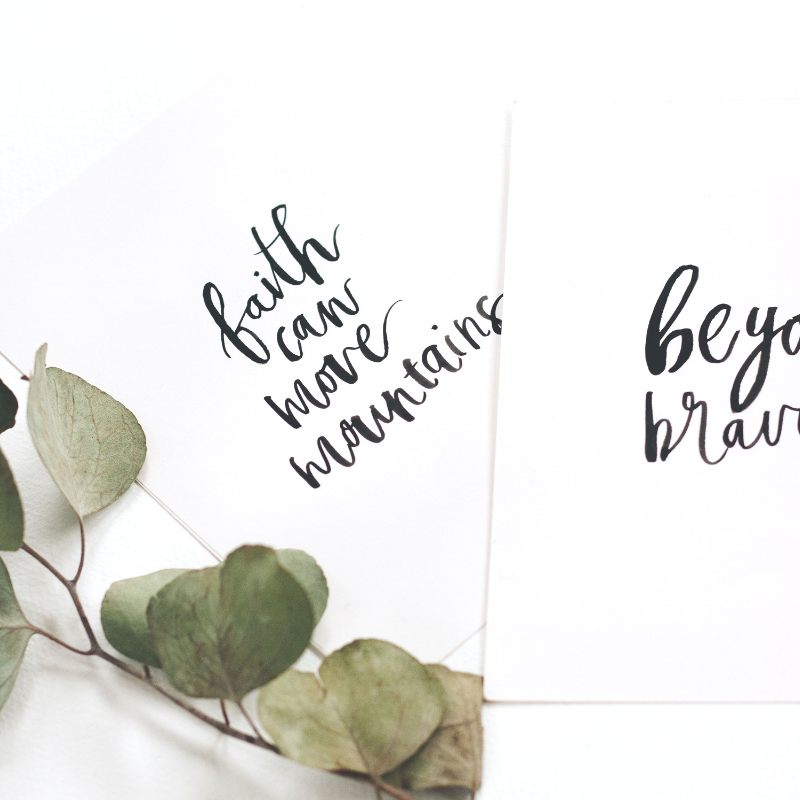 Photo credits (in order of appearance): Unsplash, La La Land, NOTHS, Hayley’s Bakes.